The choice of colors, design, and materials for your pool deck can make your inground pool really stand out. We present you several attractive pool deck ideas for inground pools, and a few tips on how to choose the right materials for this project. For more information and suggestions, reach out to your trusted expert pool contractor San Diego. 1. Avoid materials that become slippery when wet. Keep in mind that water splashing around represents a risk of slipping on its own. Choosing a material that adds on to the risk is unwise, and might lead to injuries. Be specially mindful of the drainage. If you skip this step, the water might find its way into the house, which is what you should avoid at all costs. Avoid rough, bumpy materials, as they will be unpleasant to walk on, and risky for any children who‘ll spend time around the pool. Some materials look beautiful, but can get very hot in the sun. Go for heat-reflective materials to protect the skin of your feet on a hot summer day. Inquire about steps, safety fences and barriers that should be incorporated into the pool and pool deck. 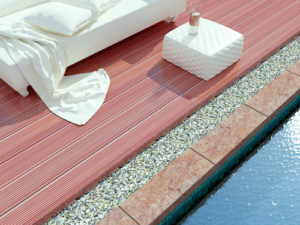 Your choice of decking materials and designs should be in agreement with these important pool elements. If you wish to avoid summer heat waves that may affect the construction, consider building your pool in the fall. Now that you know how to make a safe choice among the variety of decking materials, here’s the list of some of the pool deck ideas for inground pools. A minimalist’s choice: Elegant concrete poolside patio. For a contemporary, refined look, opt for a light-colored concrete deck. It is a beautiful, easy-to-maintain solution, but it will require a layer of aggregate to minimize the risk of slipping. Wooden decking will make your pool area look and feel natural. Wood will also feel great under your feet, and won’t be as slippery as some other materials. It will, however, require frequent maintenance (cleaning, sanding, and sealing). Stone poolside decking: Jack of all trades. With stone decking, you will keep the natural feel of your poolside area, get a broad choice of colors and shapes, and the texture that is slip-resistant. On the other hand, darker stone shades can get very got in the sun, and some flagstones can get very expensive. 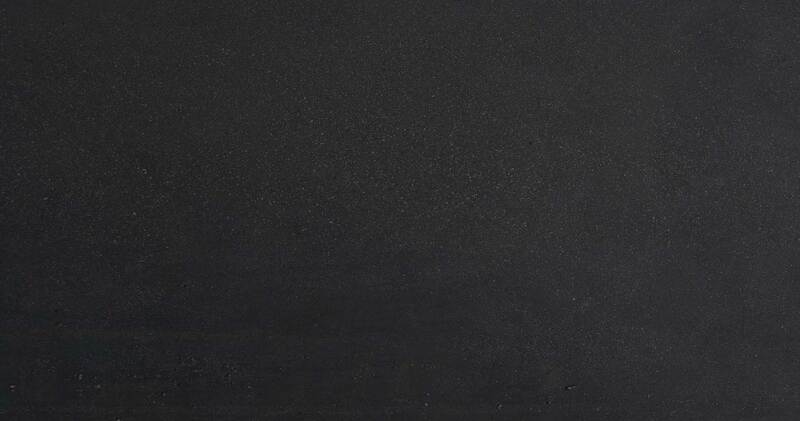 Tile decks and patios can look really well if you match them with the tiles in your home, but make sure to avoid highly glazed ones, as they will be extremely slippery when wet. Synthetic decking is an affordable, long-lasting, easy-to-maintain solution, but some brands will get very slippery, and might be susceptible to mold. Whether you decide to go for a simple, minimal look, or opt for a more extravagant finish, your pool deck area should look aesthetically pleasing, and still be safe to spend time around. Your choices may also depend on pool size, shape, and a price range you feel comfortable with. Contact your reliable pool contractor, So Cal Custom Pools and Spas, for more information and advice on pool decking and patios. We are always happy to help!